Often, big social movements start with just one worried parent. That’s the case in Redwood City, California, just south of San Francisco, where two new charter schools recently opened their doors. In Redwood City, that worried parent was Maritza Leal, a mother of three who, along with her husband, played a major role in bringing a Rocketship charter school to her community. Redwood City is a community tucked into Silicon Valley that once was a working class suburb of San Francisco. Today, some of the town still reveals that history, with car repair shops and former assembly plants. In recent years, however, it has transformed quickly in two ways: an infusion of well-off tech employees looking for cheaper housing to upgrade and a large Hispanic community that performs the must-do chores for the wealthy: cleaning houses, busing tables, hanging drywall. Leal, a full-time housekeeper for a family in a nearby wealthy suburb, fits into that latter category. There’s an easy way to separate the two groups: Whose kids get admitted to North Star Academy, Redwood City’s test-based magnet school for gifted children. Quick answer: Not many from Leal’s Hispanic neighborhood. The school options for most Hispanics are some of the lowest performing elementary schools in the region for English language learners. And the Hispanic parents know it. So when Leal sensed that things weren’t going well for her oldest daughter, then second grader Daniela (Leal said she disagreed with her girl’s teacher, who assured her that her daughter was doing just fine) she sought other options. Eventually, she settled on a Rocketship charter school in San Jose. The challenge: That’s a 100-mile round-trip commute through some of the toughest traffic in the country. Leal’s husband, Enrique Esparza, did most of the driving, eventually organizing a small car pool after buying a used Dodge van from a church. That commute, and that van, gained fame in a documentary made for the California Charter Schools Association. But those hours spent every day in a car weren’t sustainable, and the eventual answer for Leal and Esparza: Convince Rocketship to open a school in Redwood City. Still, the initial response from Rocketship, which at the time was awash in fresh challenges, was polite but cautious. “We are very focused on engaging our parents to become education advocates in the communities we serve," says Rocketship co-founder Preston Smith. 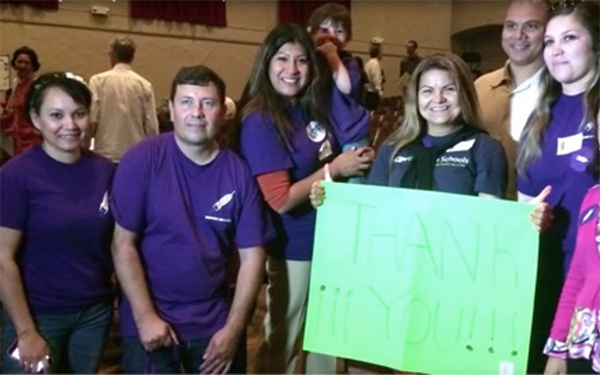 But Rocketship had not seen parents organize independently to open schools in new communities. "At the time, Redwood City was not in our growth plan," Smith says. Smith’s counsel to Maritza and Enrique: Gather 300 names and get back to us. Privately, Smith assumed it would go nowhere. That instinct was wrong. 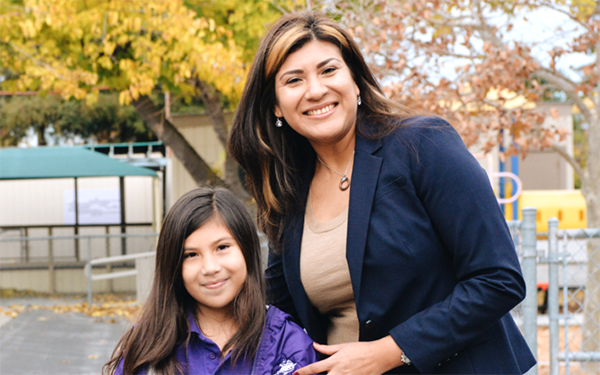 Leal, Esparza and another key Redwood City parent turned out to be natural-born canvassers. With guidance from Jose Arenas, a community organizer for Innovate Public Schools, they soon organized an “action” that led to 425 parents crammed into a community center — an event witnessed by school board members and other local officials. One reason the signature gathering was so easy: The parents wanted a school with standards as high as North Star, and they suspected Redwood City wasn’t likely to deliver for their kids. 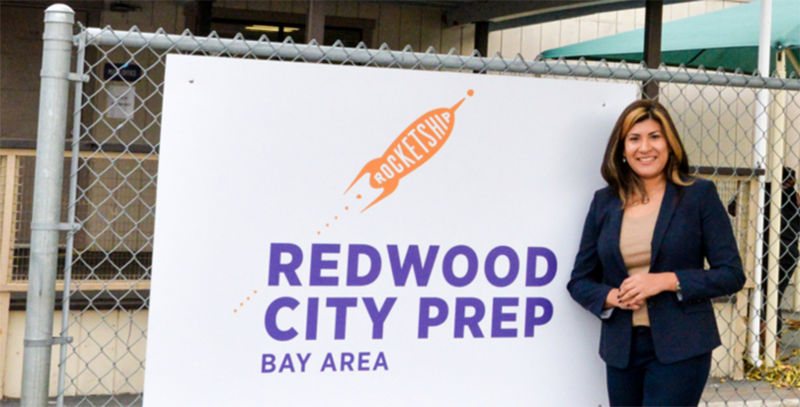 By the time an actual vote came on both a Rocketship and KIPP school, the Redwood City board approved it unanimously. They had never before witnessed a community uprising like this, and weren’t about to stand in the way. You don’t say no to Maritza, Enrique and 450 of their friends and neighbors. Thus was born Redwood City Prep, a school that opened in the fall of 2015. Leading a movement, speaking before hundreds, might have seemed a stretch for a housekeeper whose family immigrated to Redwood City from El Salvador in 1998. But she says she is never nervous. Years of singing in a choir, including solos, prepared her. As for the van? They still have it, with 200,000 miles on it. Only they don’t have to drive as much. Until recently, top charter school founders — most of them out-of-town Anglos educated in elite universities — could make an impassioned appeal to a school board and stand a reasonable chance of getting a charter. That was yesterday. Today, 14 communities have 30 percent or more of their students in charters. (Ten years ago, only one city had that many charters.) Los Angeles alone has 150,000 charter students and there’s now a movement to push that dramatically higher. Scores of school districts are feeling the heat from families switching their kids to charter schools and are pushing back hard. Saying no to a well-off, out-of-towner is easy. So they often do. That means in the future more charters will have to won by parents demanding better schools. Parents like Maritza and Enrique. A version of this article was published at EmersonCollective.com. 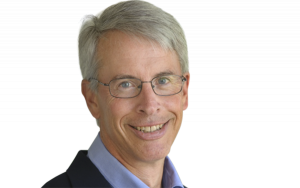 Richard Whitmire is a senior fellow at the Kauffman Foundation, and the author of several education books.